2.8 Why are collections grayed out? How can I open them? I've bought Cup models from Internet. 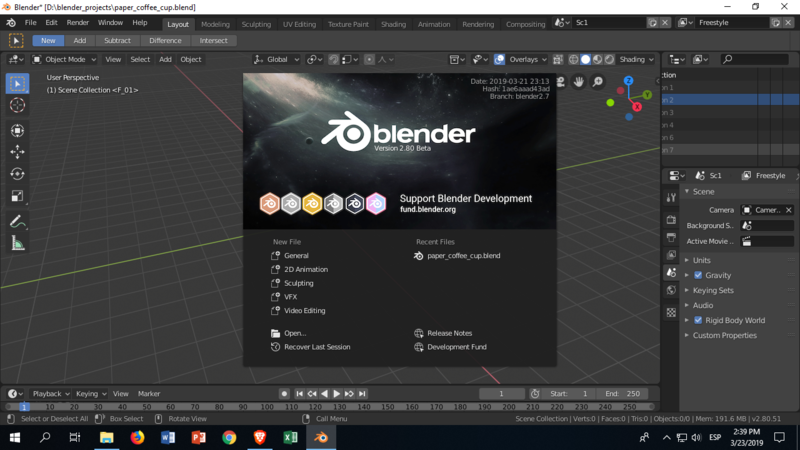 When opening .blend file I get Blender's Interface changed. To avoid this I've unchecked "Load UI" on opening the file. But now I cannot see the objects of the project (I can see and render them when opening the file and leaving "Load UI" checked). "Collection 1" on the "Objects Panel" (Don't know if it is it's name). is grayed out. tl;dr: Your collections are set to be excluded from the scene. This is the Blender 2.80 replacement for enabling/disabling layers. Instead of selecting or deselecting a couple of layers in your viewport, you set your collection to be excluded from the viewport. Go to the Outliner, left-click on one or Shift + left-click on multiple collections, right-click to open the Menu and go to "View Layer" and click "Clear Exclude" - alternatively hit the Shortcut Alt+E while your mouse pointer is within the Outliner. Not the answer you're looking for? Browse other questions tagged interface or ask your own question. Why are some buttons purple? How can I find out how many triangles are in my model? 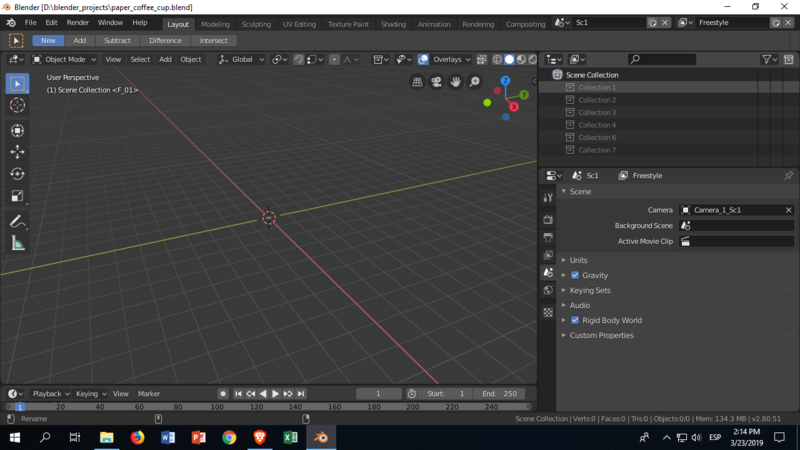 Why are some Blender UI elements blue? Why are there still objects showing in layer after moving them to another layer? 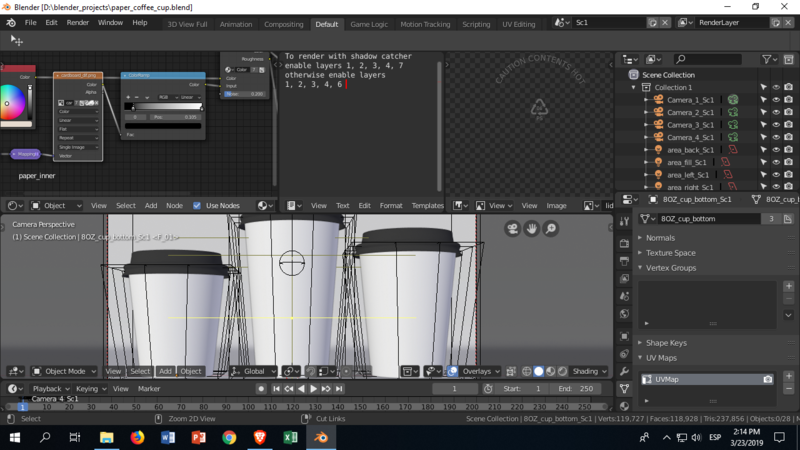 How can I open or import FLT (OpenFlight) files in Blender (mac)? How can I get my usual interface when opening projects created by other people?